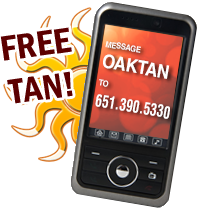 Located in Bergen Plaza shopping center at 7093 10th Street North – Oakdale, MN, Oak Tan provides only the finest in tanning systems including the new Ovation 6400 and P90 Mattress. And with a vast selection of low, medium, and high-pressure beds, Oak Tan caters to the needs of every skin type and is sure to help you achieve the tan you desire. Oak Tan's friendly and knowledgeable staff will help you find a tanning package that best fits your lifestyle, skin type, and most importantly – your budget! They are trained, skin professionals ready to expertly guide you through the tanning process, ensuring you leave our salon feeling pampered and rejuvenated.  Every day is a sunny day at Oak Tan!